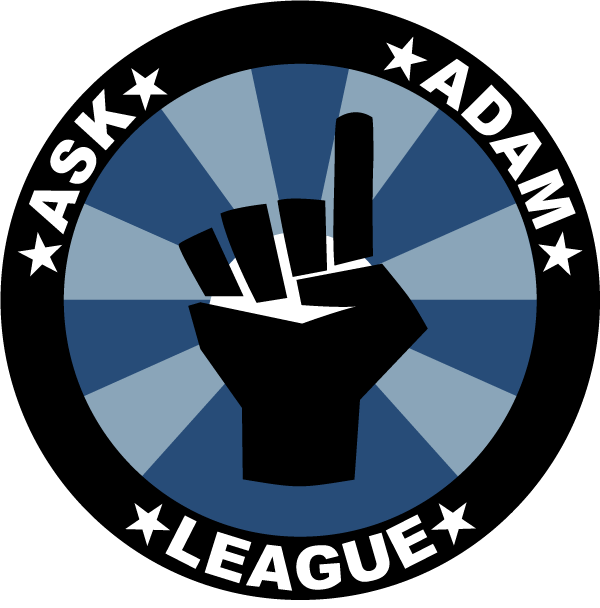 The Ask Adam League is a weekly podcast of a different kind. 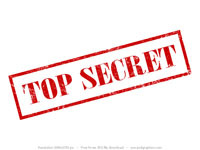 Instead of talking about whatever we want to talk about, we allow our audience to make the content of the show. Adam, the smartest person I’ve ever met (and very opinionated as well :-)) is the star of the show. His answers to our audience’s questions are insightful, meaningful, entertaining and even surprising. We have targeted the show to 20 to 30 year old males who enjoy discussions of all things interesting to be observed, large and small. The site has also been designed for a technology minded audience who are more likely to adopt alternative forms of media such as podcasts and the site is designed for easier consumption of that content (RSS, Twitter, social networking and social bookmarking). The Ask Adam League is an experiment with a blend of familiar territory mixed with unknown frontiers. application which execute comparable tasks. of the Georgia Association of REALTORS ® Professional Requirements Board. Kansas ID to obtain into bars and also purchase alcohol.